Interested in volunteering or working for festivals and events? Check out the Access Card’s latest Provider: Hot Box Events Volunteering. 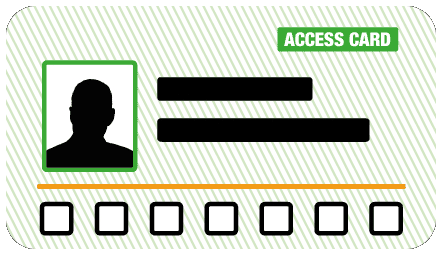 Access Card Accepted as proof of Access Requirements. We have over 20 years of experience recruiting staff and volunteers for festivals and events, and a current active database of over one hundred and twenty five thousand. Many of our staff and volunteers return to work with us year on year. When new staff are recruited for an event they each go through a full interview process either face-to-face or over the phone. All staff working with us are under contract for the event, each is provided with a wealth of briefing and safety information pre-event, and full onsite training.